Though there are many theories about the destination of the Egyptian pyramids, the author of the monograph proposes a new and fundamental theory of their destination. 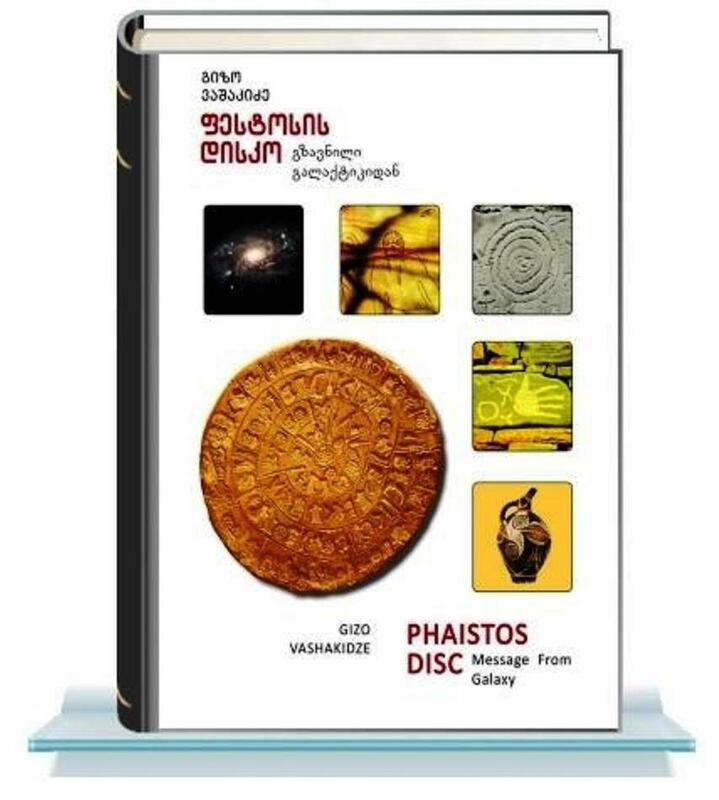 To sustain his theory the author has used successfully his knowledge accumulated in the various fields of science, such as the Ancient Egypt history, archeology, meteorology, hieroglyphic script and laboratory modeling of the processes in the atmosphere. 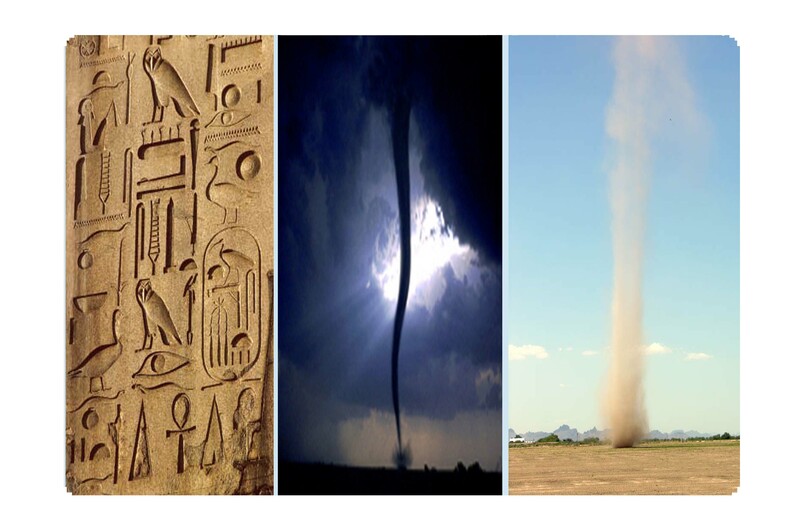 The author uses the available information about the humid climate in the Ancient Egypt history and clearly shows a real possibility of tornado generation in the historical past of this region. The majestic and tremendous natural phenomenon, a tornado is characterized by a strong upward air flow, vertically towards the sky. According to the author, the Egyptians believed the tornado is a phenomenon that descends from the sky to take souls up to the heaven. The Ancient Egyptians had studied the terrain type that could facilitate and provoke the tornado generation process in the atmosphere and created a building in the form of a pyramid which had performed two functions: a tomb and a tool which provided the pharaoh’s soul ascend to the sky, to the Egyptian sun-god and chief deity “Ra”. The author clearly shows that artificial rock or white pyramid, in its original form generated a sharp temperature contrast with the arrangement: a cold center (pyramid) - a hot environment. The temperature difference contributed to formation of a specific cloud. The cloud of such shape together with other conditions necessary for tornado formation, plays an important role in the tornado total generation process. The monograph presents the original laboratory experiments sustaining the theory. 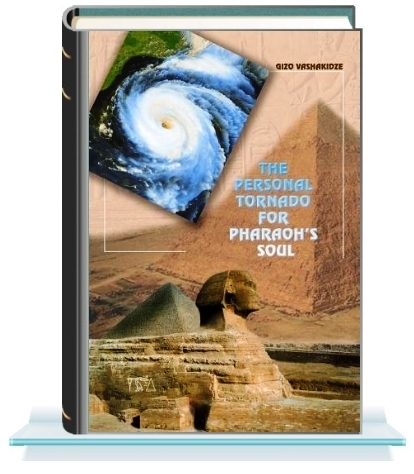 The monograph presents the so-called pyramid text, where the author provides the hieroglyphic scripts made by the Ancient Egyptians, where the figures clearly demonstrate the sketch of initial phase of tornado generation near the picture of a pyramid. The monograph is mainly based on fundamental scientific facts, historical data and laboratory findings. 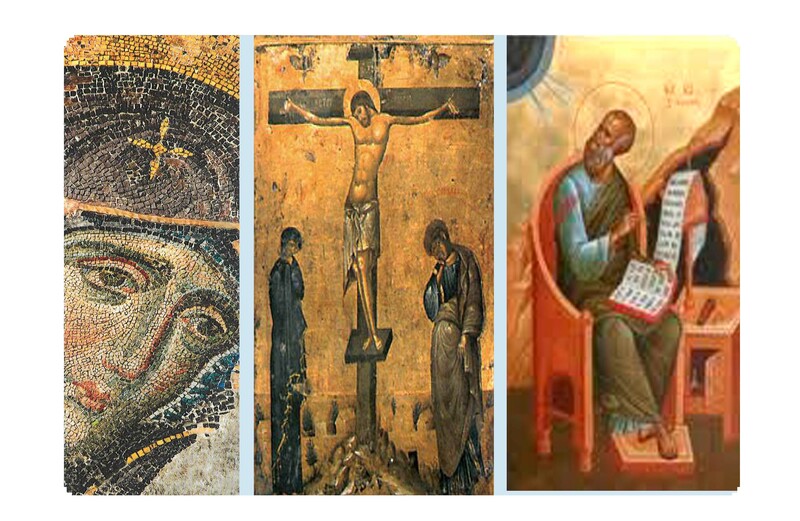 The monograph is accompanied with the prominent scientists reviews. Though there are many theories about the destination of the Egyptian pyramids, the author of the monograph proposes a new and fundamental theory of their destination. 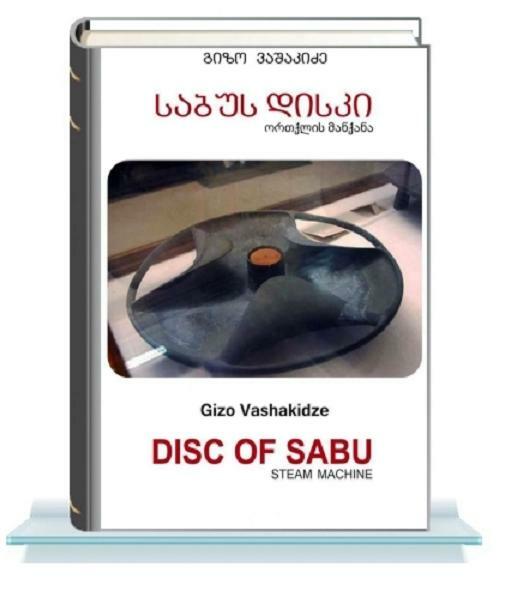 To sustain his theory the author has used successfully his knowledge accumulated in the various fields of science, such as the Ancient Egypt history, archeology, meteorology, hieroglyphic script and laboratory modeling of the processes in the atmosphere. 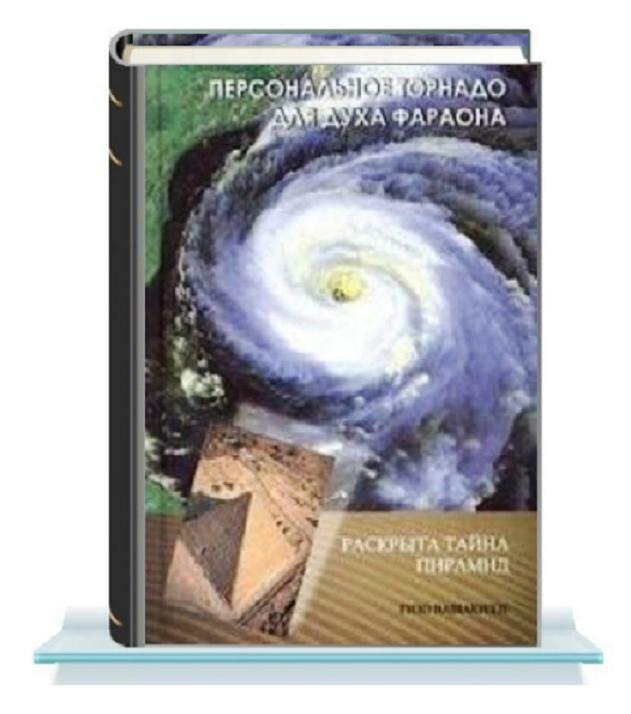 The author uses the available information about the humid climate in the Ancient Egypt history and clearly shows a real possibility of tornado generation in the historical past of this region. The monograph is mainly based on fundamental scientific facts, historical data and laboratory findings. 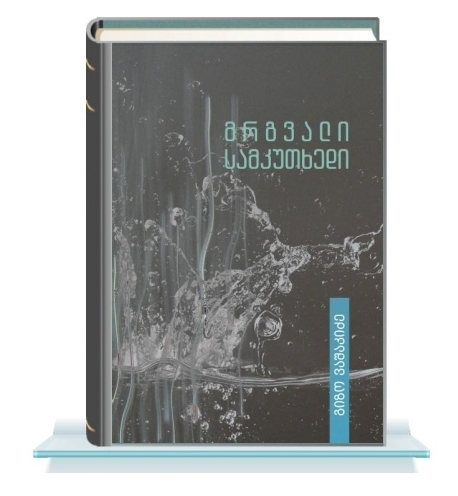 The monograph is accompanied with the prominent scientists reviews. All that we see and experience is the life and the literature looks at life from its unknown side: Might there be a difference? A person engaged in the struggle between the possible and impossible (inaccessible, elusive, unconscious) by his rich imagination (especially when he depicts it in words or brush) often opens up new spaces and for those who stay “here” this strange reality is phantasmagoria, or, in poetic language - madness. In Gizo Vashakidze’s stories this strange world looks bright: first, the narrative expression attracts you in it, then the Biblical flavor of its theme, though primitive, referring to the original act or subject, which generates many questions in your head and in this self-dialogue you may finds your alter ago... A reader will agree with me that the most palpitating experience the most true and worthy experience in the history of mankind, is an opportunity to find at least one piece of yourself, like a new star in the infinite galaxy, to find and to continue a journey to other parts of the integrity ... Energy, which are imbued with these stories will push you along this path. 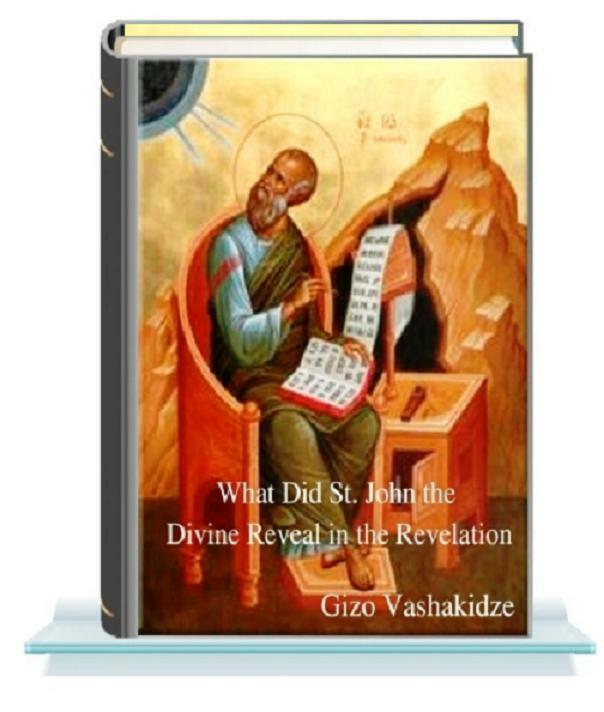 In the book “The Seventh Trumpet” the author offers interpretation of the 2000-year-old Christian writings, in particular, the part of the John’s Revelation (the Apocalypse) describing the processes of the current era - the technological era of our civilization, Kuwait and Iraq War of 1991. Gizo Vashakidze’s second activity is painting. 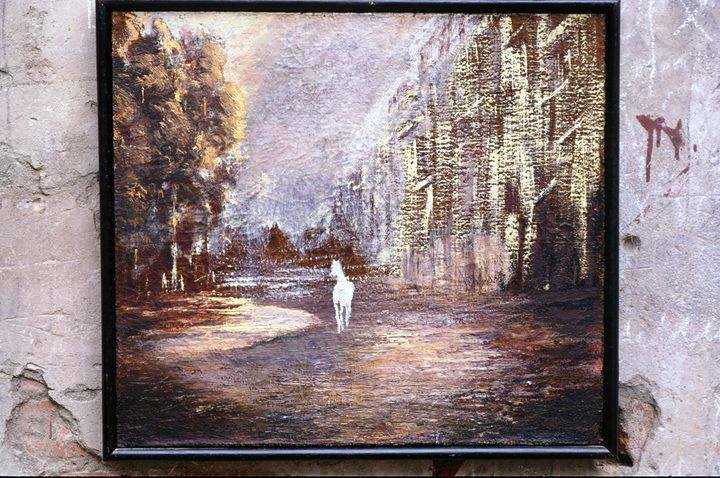 His works are kept in private collections in different countries. He has participated in several group and personal exhibitions, both in Georgia and abroad. 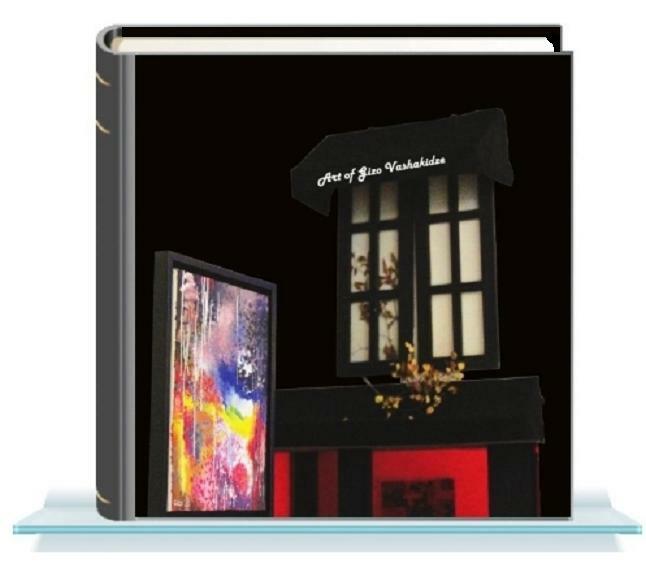 The album presents the author’s paintings: landscapes, still life and abstractions.